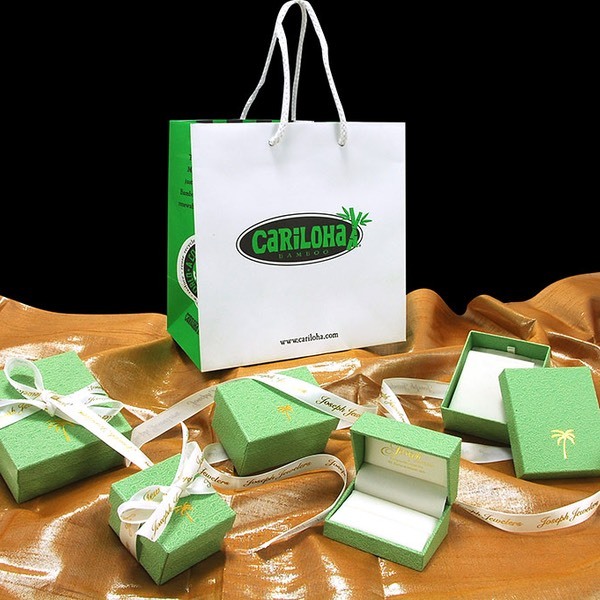 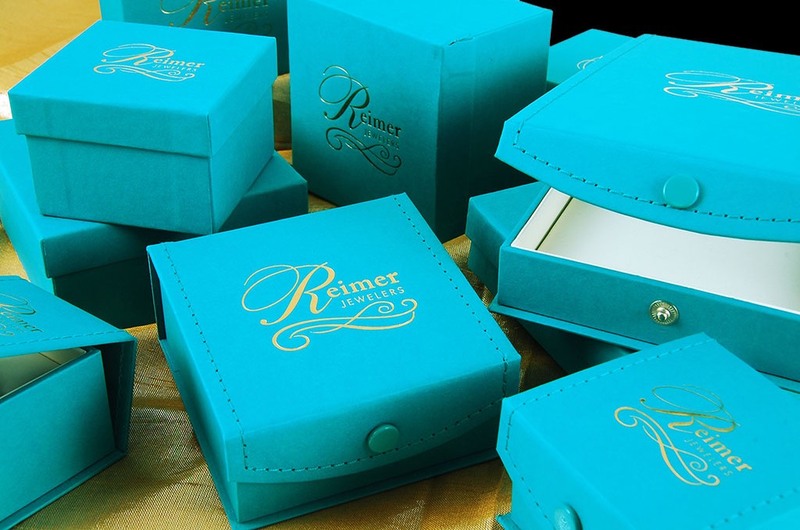 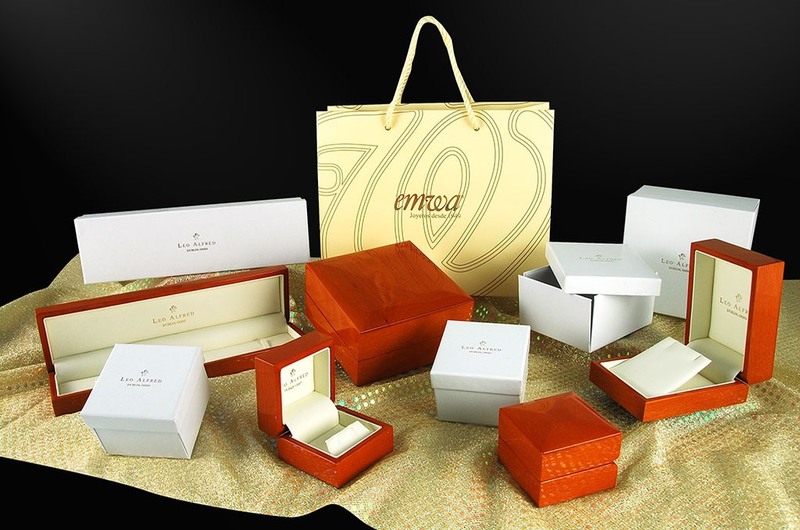 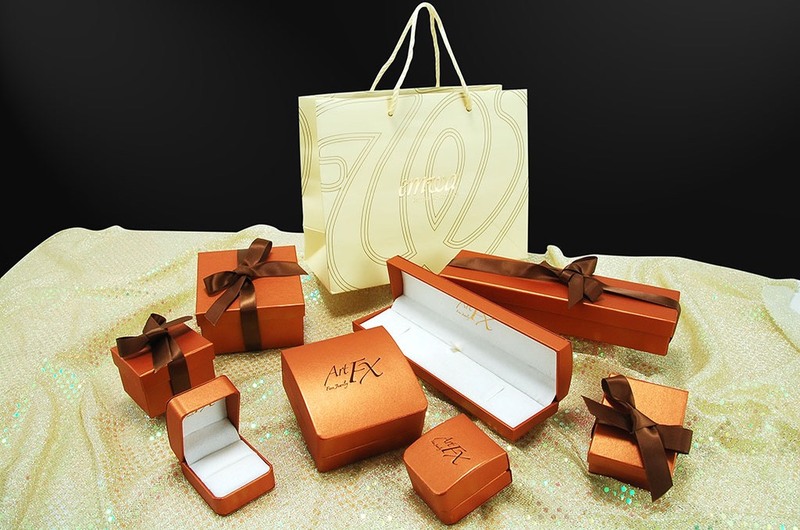 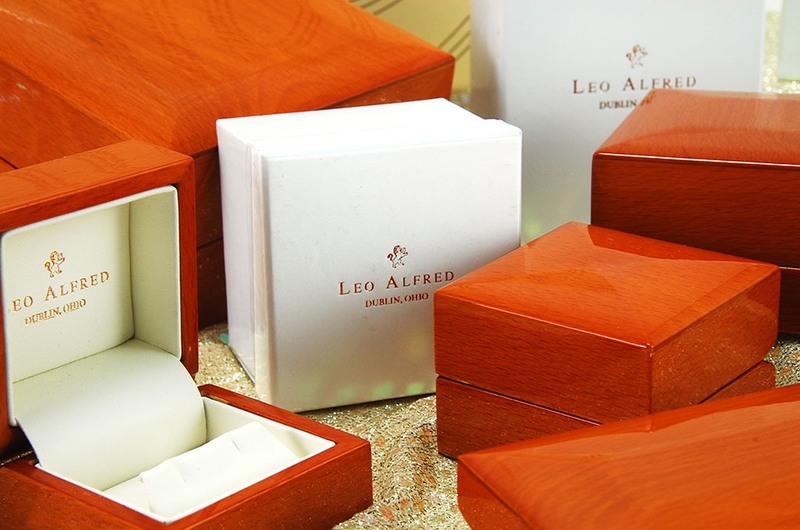 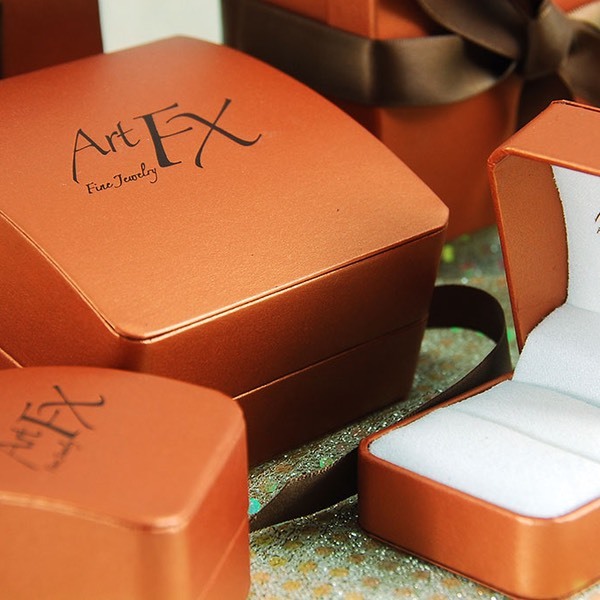 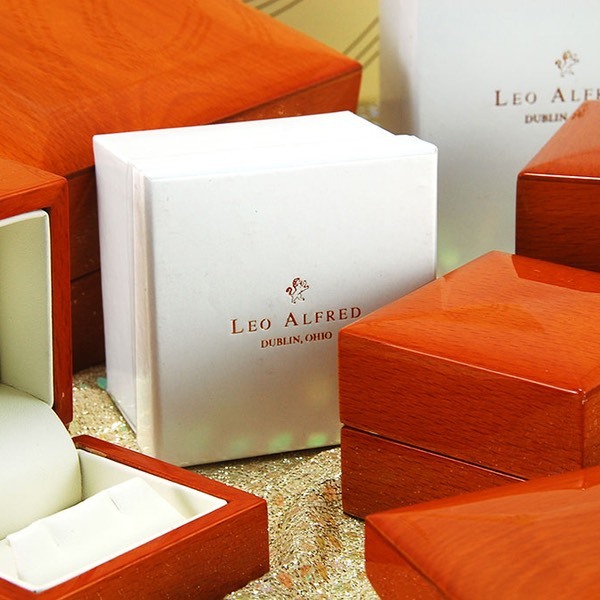 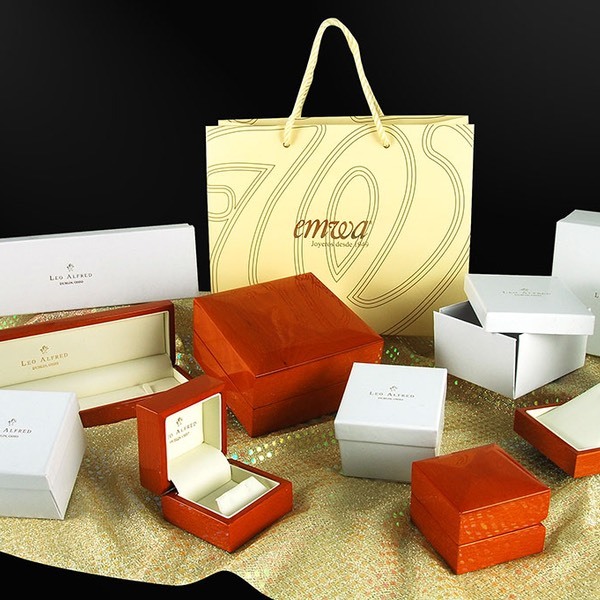 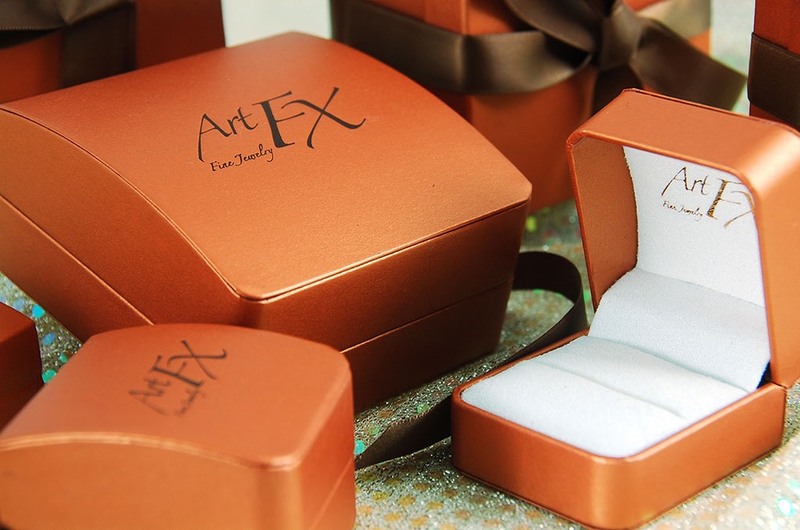 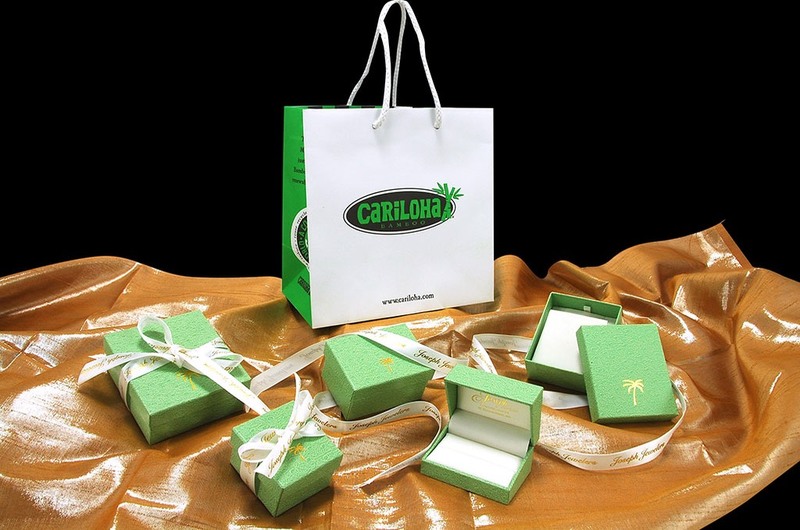 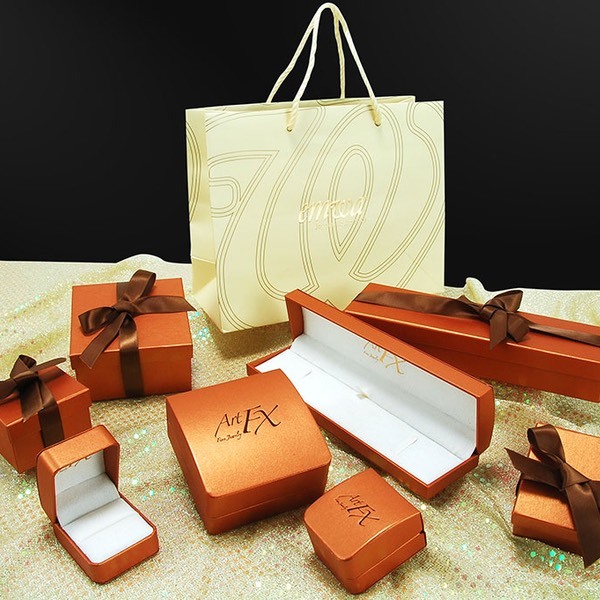 Jewelry Boxes | Branding Your Image With Packaging. 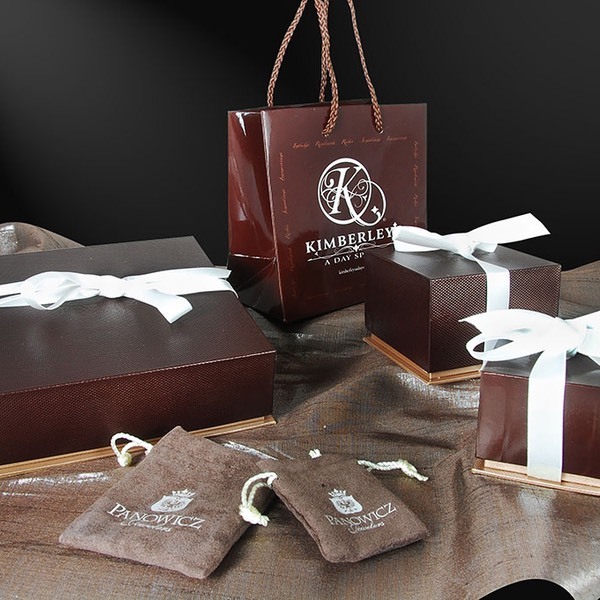 Stand apart from the rest….Custom packaging differentiates you from your competition. 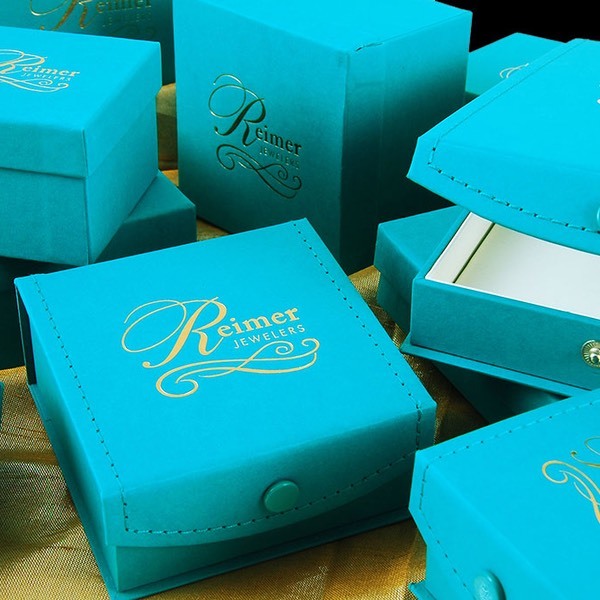 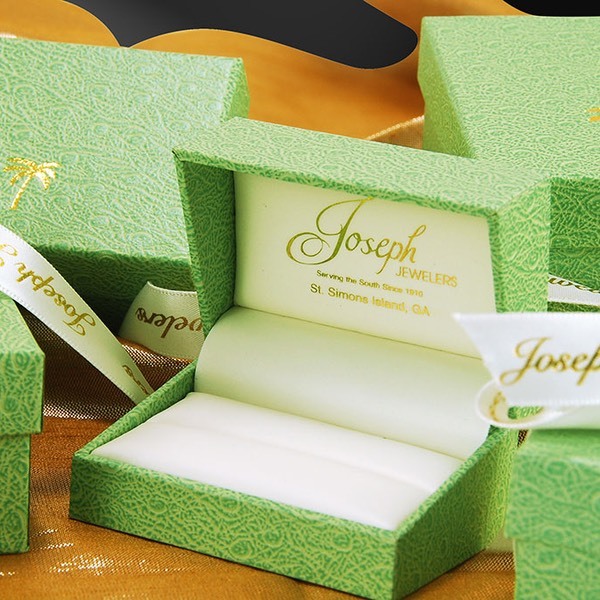 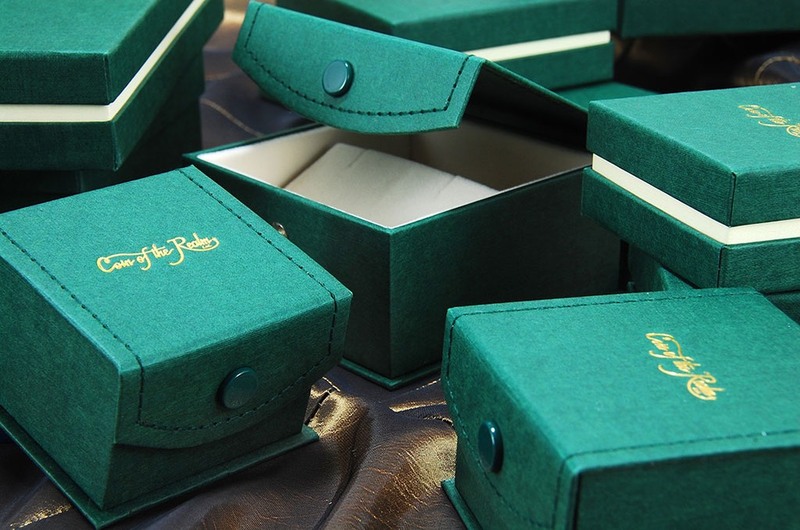 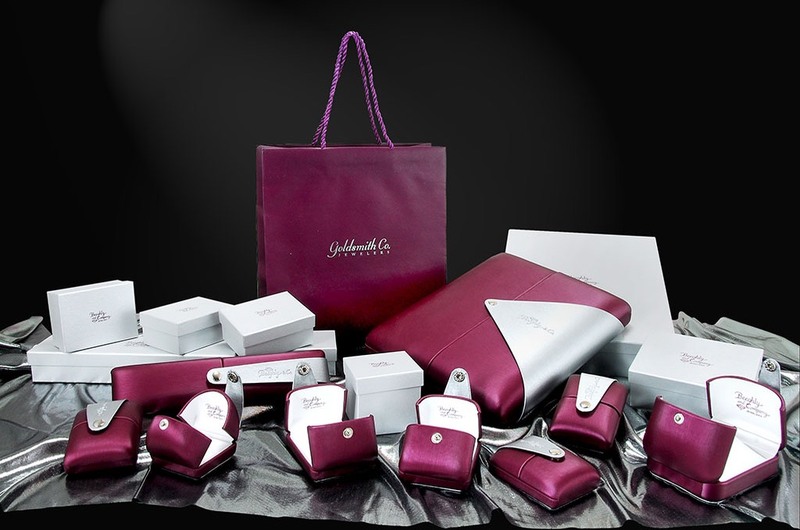 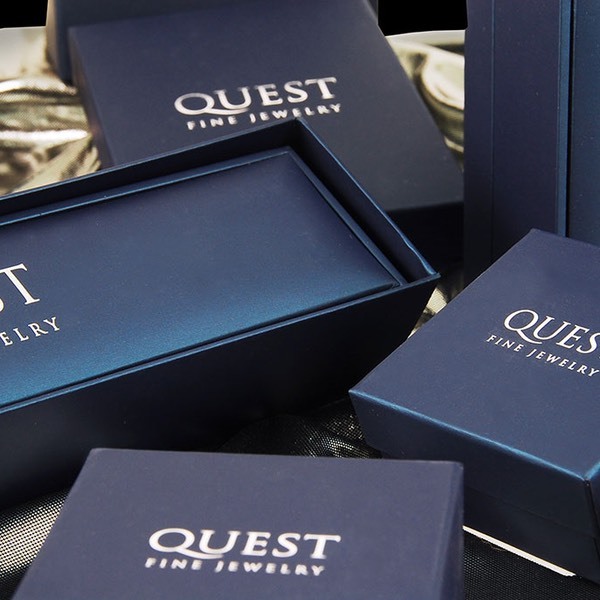 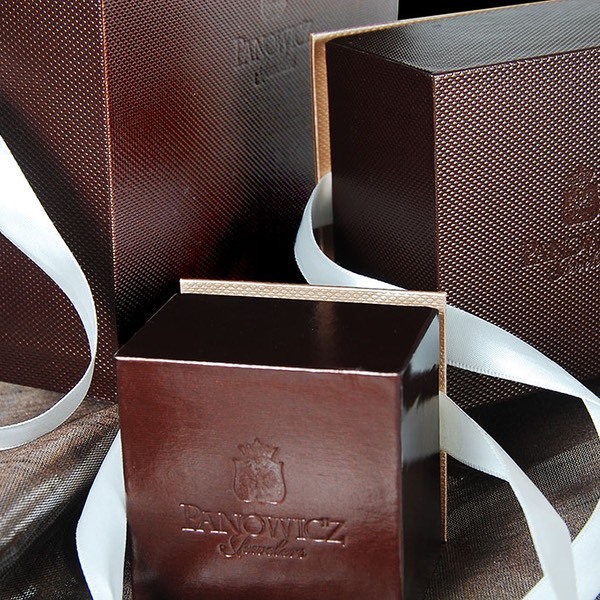 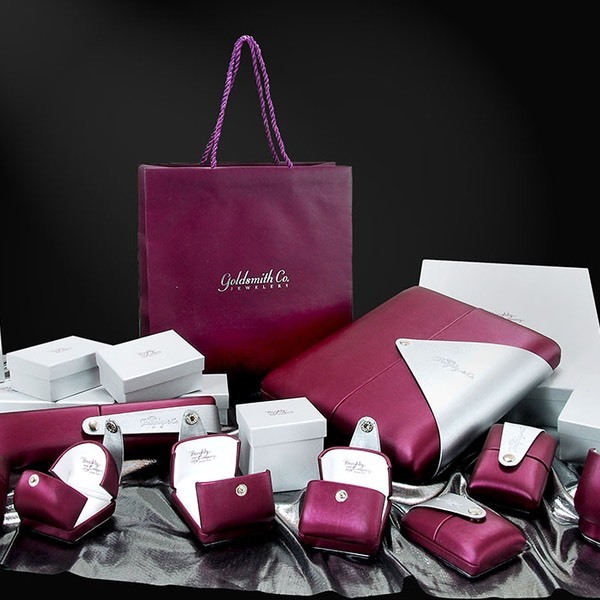 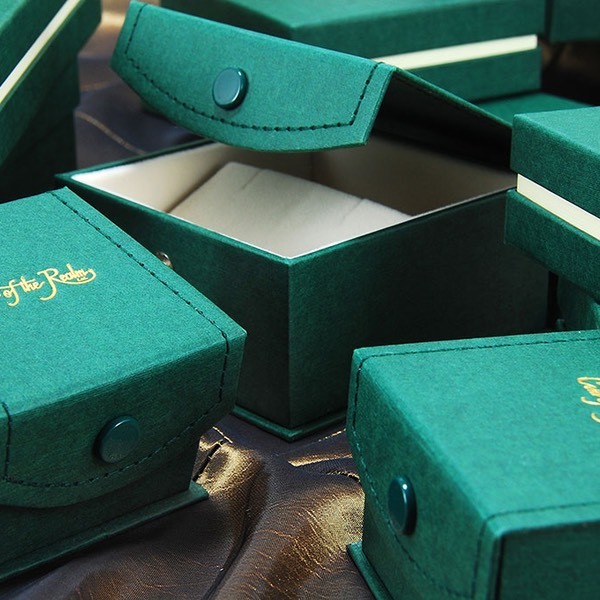 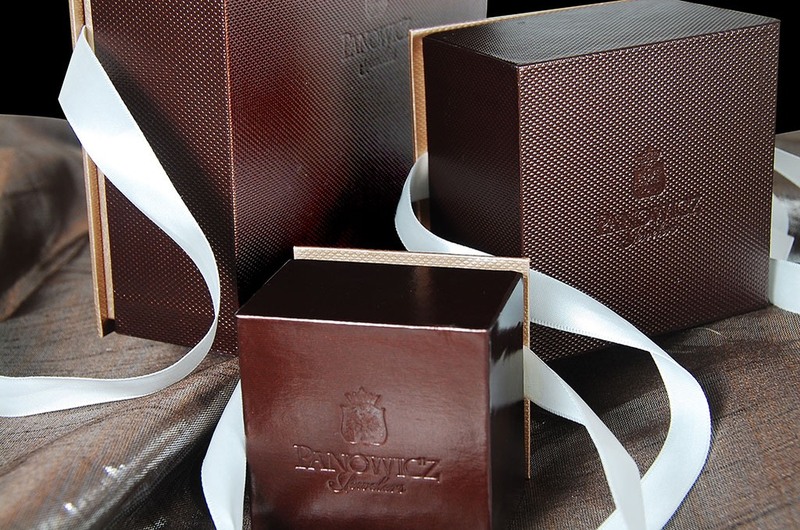 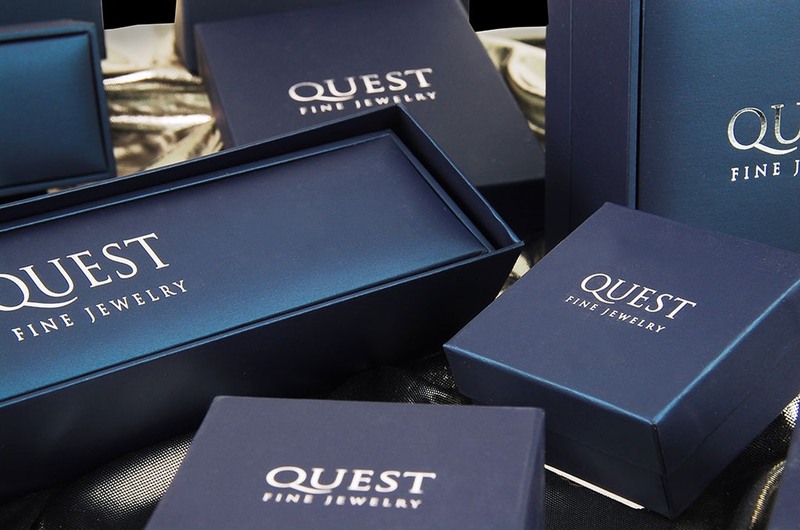 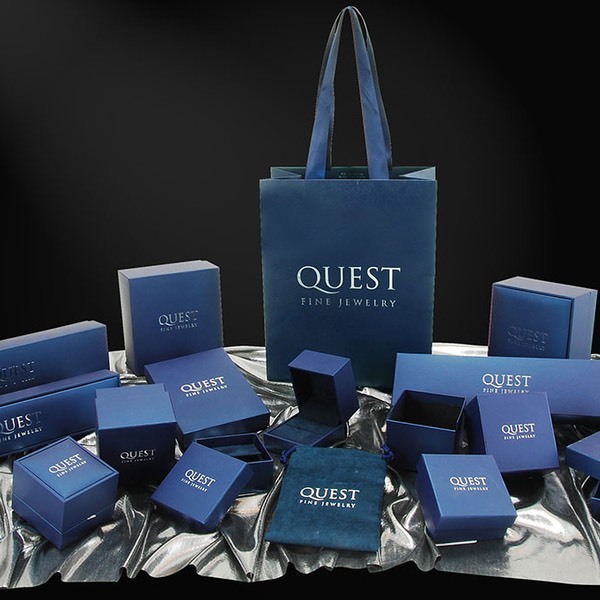 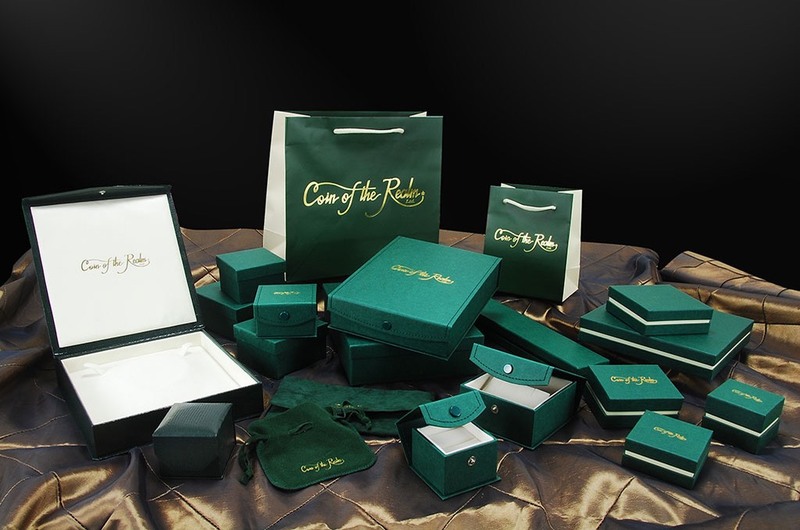 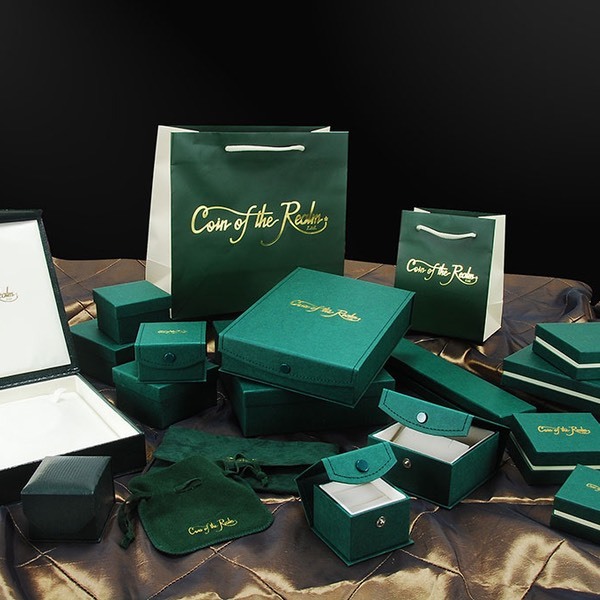 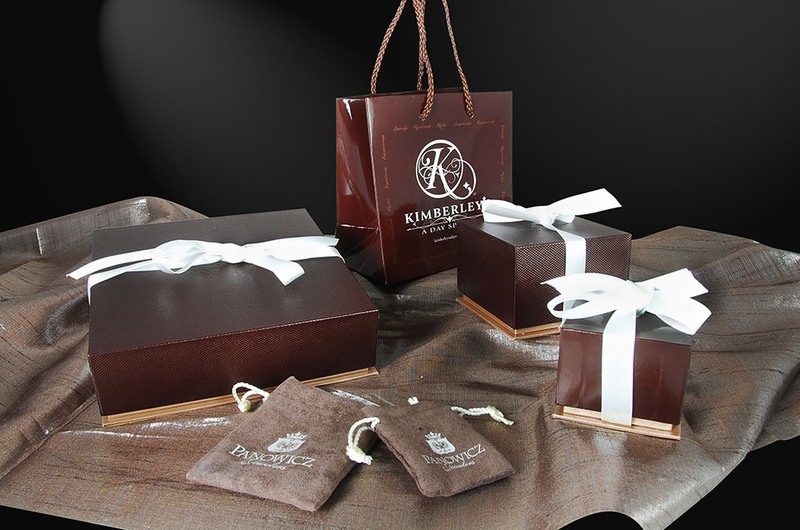 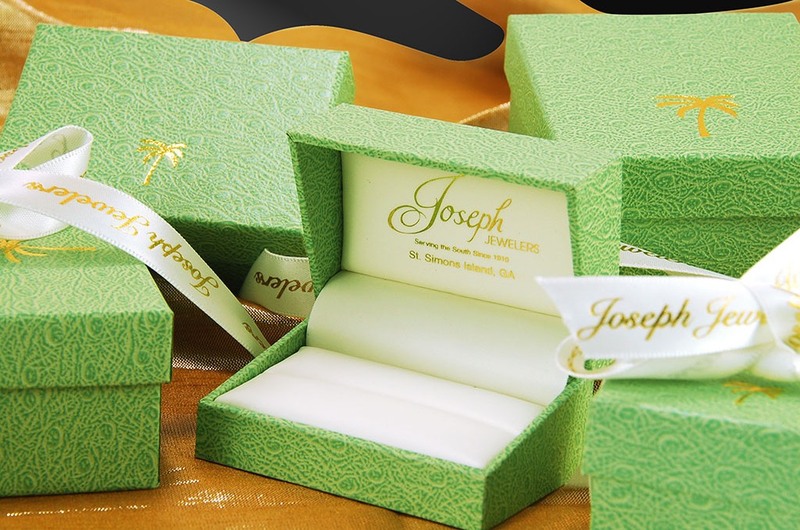 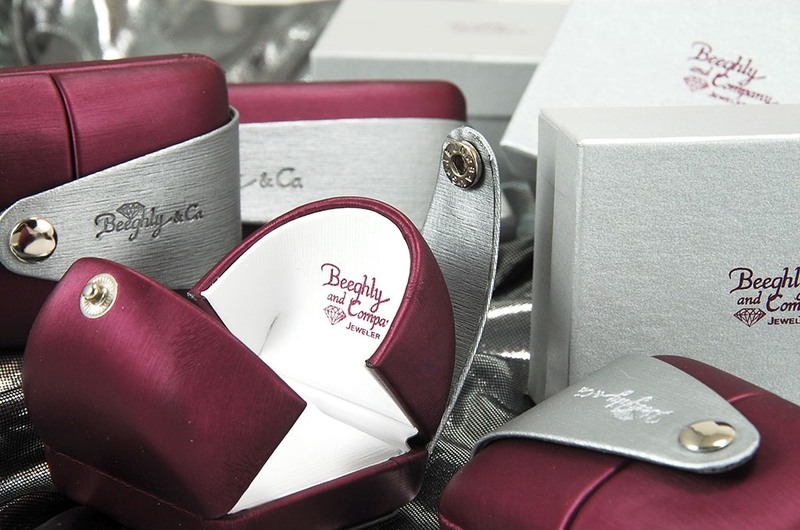 Our custom jewelry box line offers you hundreds of fabrics and papers to choose from creating your unique branded packaging program. 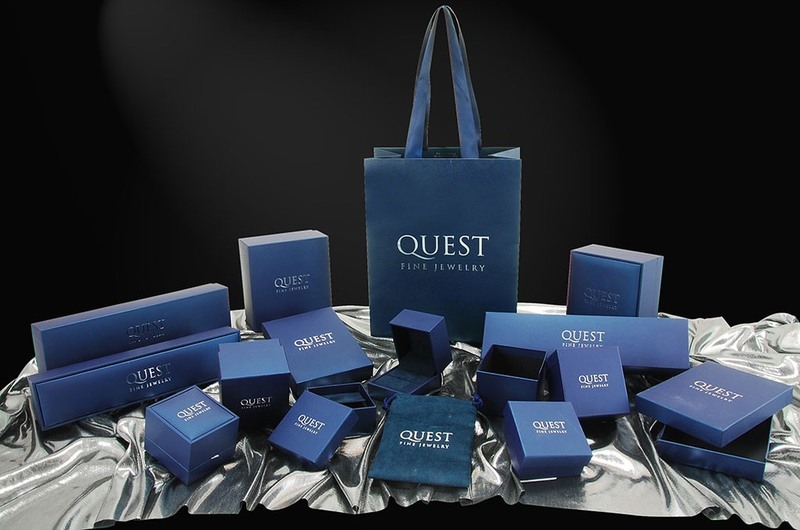 Contact our team today to start your program.